Leigh Ann is a thought-leader in maximizing employee engagement and improving team dynamics. She has been recognized by leaders around the world for the ability to get tough and resistant teams to open up and participate actively. She is collaborative and flexible, working to meet the unique needs and expectations of each client, partnering with them to help resolve issues and reach their goals with her positive energy and thought-provoking questions. As an IAF Certified Professional Facilitator with 20 years of experience in the human development field, Leigh Ann is a skilled coach, trainer, and meeting facilitator working in North America, Canada, Europe and Asia with numerous Fortune Global 500 companies to help leaders cultivate cultures that are both highly productive and positive. For over two decades, Leigh Ann has cultivated a passion for people and teams. Motivated to provide solutions for the common challenges that all leaders and organizations face, she channeled her passions into creating the Better Teams Model and Assessment which includes five components, all critical for a high-performing team: Alignment, Readiness, Happiness, Leadership, and Trust. She has also developed Team Building In-A-Box, a self-guided workshop kit for leaders based on DISC communications styles that is used by teams around the globe. 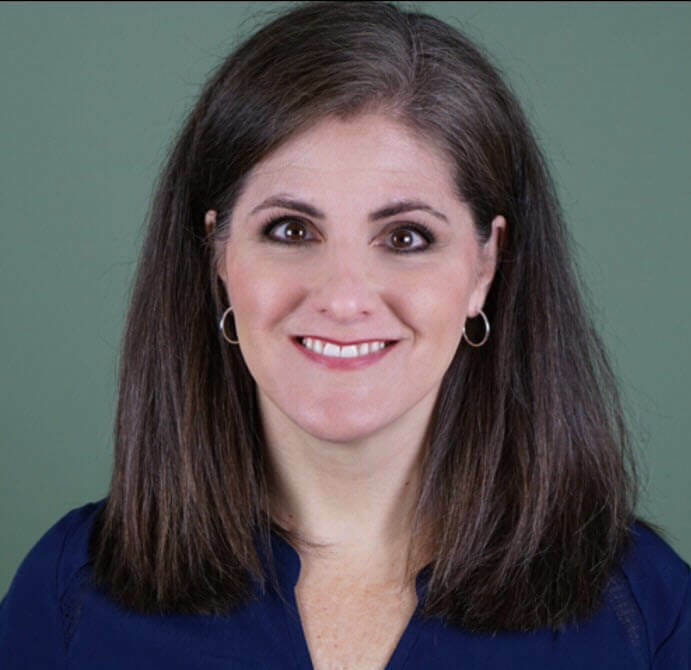 As a speaker, facilitator, coach, and trainer, Leigh Ann brings a sense of excitement and connection to help improve team alignment. Her individualized approach provides measurable, actionable goals giving leaders clear next steps to help change the culture of the organizations in which they lead. Teams in the modern business environment are comprised of many interconnected and complicated elements; Leigh Ann helps break down these components in a more manageable way to increase engagement amongst teams of all types. During her time as a Human Resources Manager for SunTrust Bank, Leigh Ann developed and delivered a successful three-month, eight-course management training program for the company’s managers and supervisors designed to train employees in the fundamentals of management. As a Career Management Consultant with Right Management, a global career expert within ManpowerGroup, she coached over 100 leaders to discover and seek new career opportunities. Fueled by a keen sense of empathy and a desire to understand all perspectives on the team, Leigh Ann proved to be instrumental in significantly improving relationships for a major consulting organization faced with a conflict between their leadership team and more than 20 contractors. Leigh Ann has been recognized for her volunteer service, serving as the Vice President of Programming for the Southeast Association of Facilitators where she was honored with the President’s Award for two consecutive years. She also volunteers regularly to facilitate non-profit organizations including Dress for Success and the Atlanta Initiative Against Anti-Semitism.